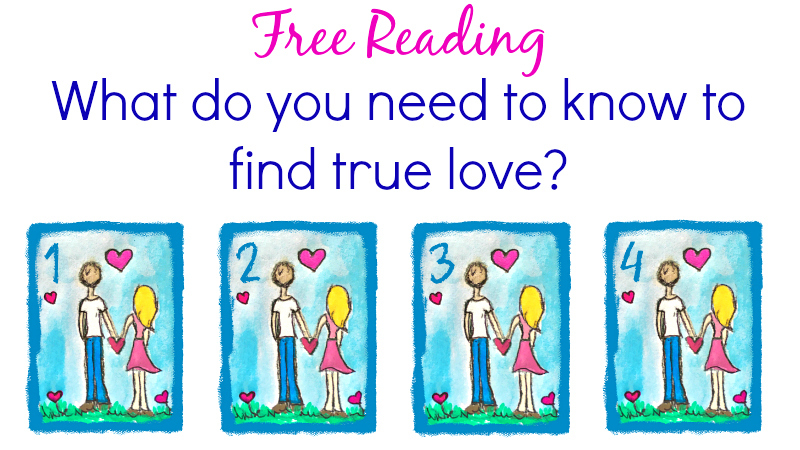 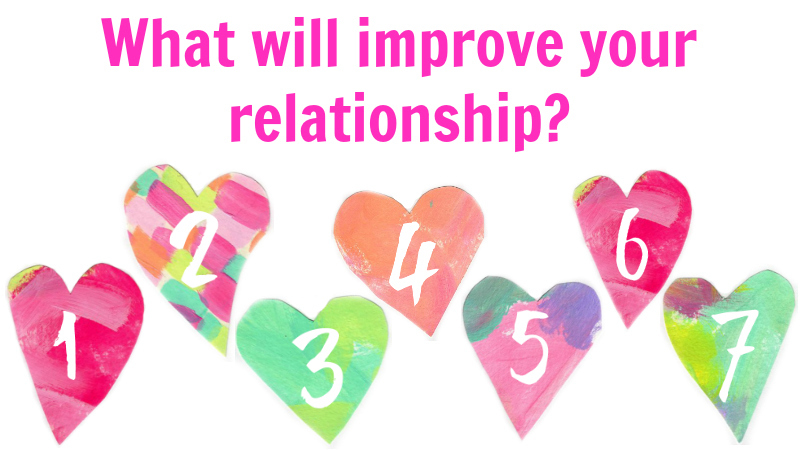 Free Reading: What do you need to know to find true love? 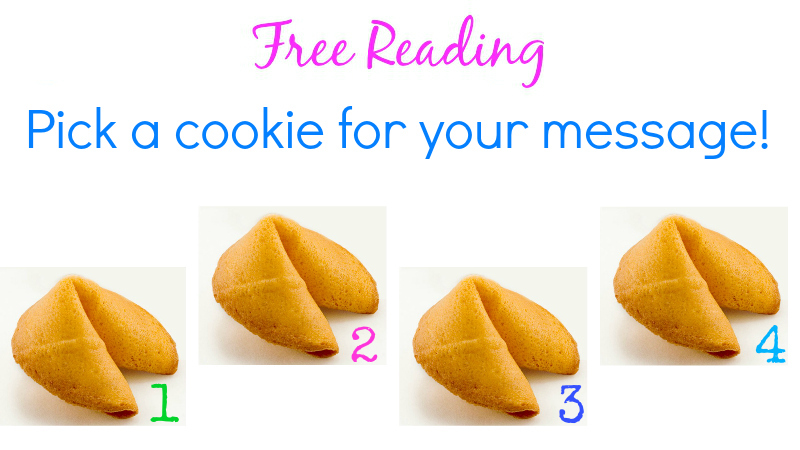 Free Reading: Which fortune cookie has a message for you? 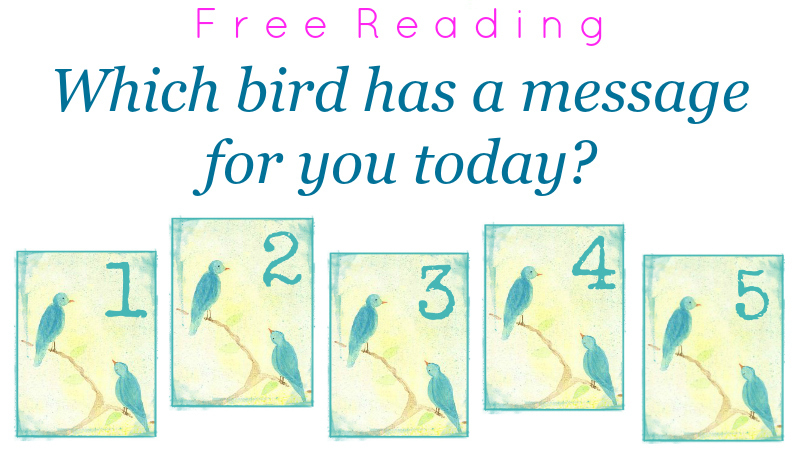 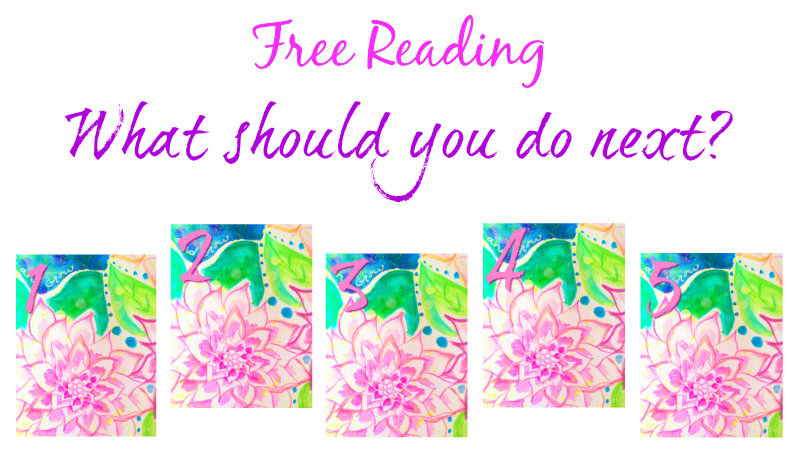 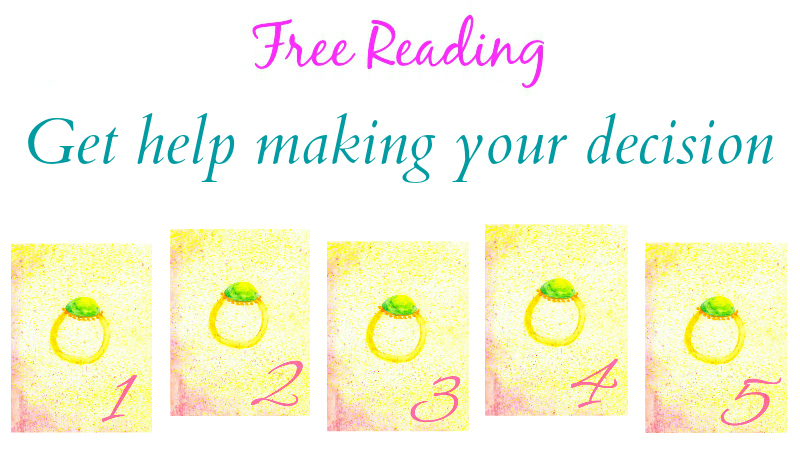 Free Reading! 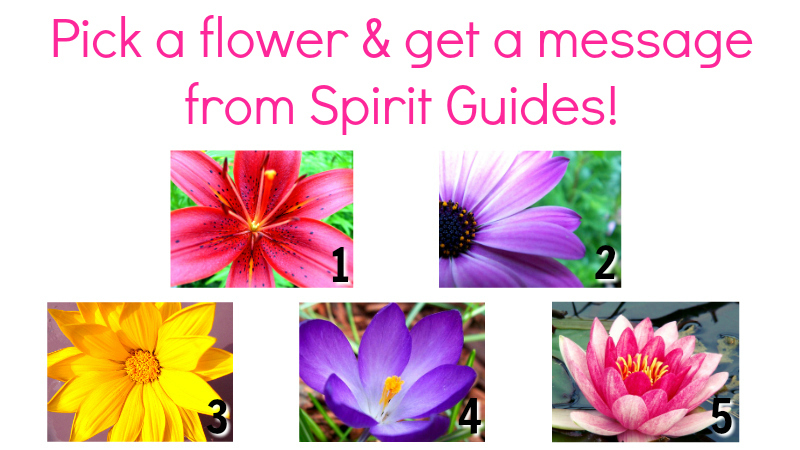 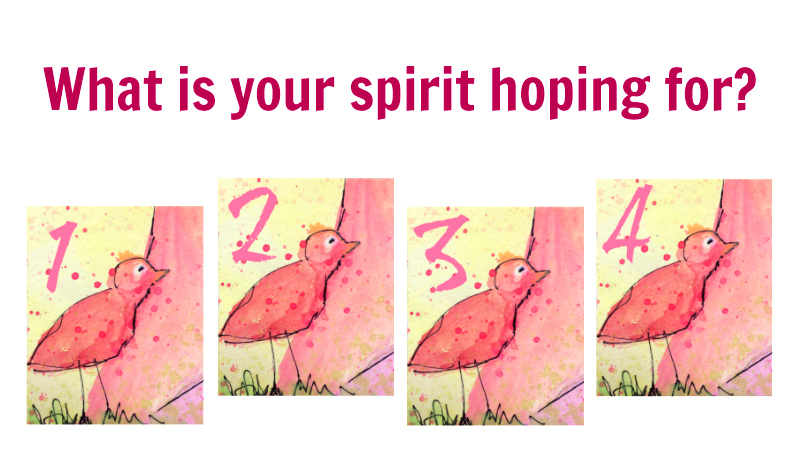 What is your spirit hoping for? 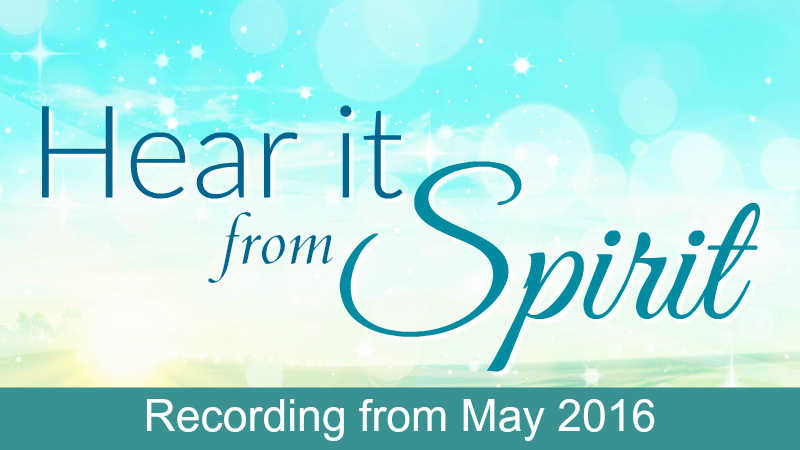 Hear It From Spirit May 2016: What is your purpose?